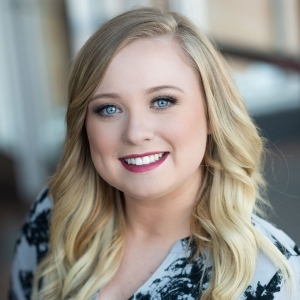 Emily is a Transaction Manager with The Pomerleau Team. She takes pride in her attention to detail, problem solving skills, and has a goal to provide the best customer service to our clients. She grew up in the small town of St.Francis, MN where she resides with her daughter. She continues to expand her knowledge as she is currently working towards achieving her associates degree through Anoka Technical College. Emily enjoys spending her free time studying, cooking, traveling and exploring new hobbies and activities with her daughter.